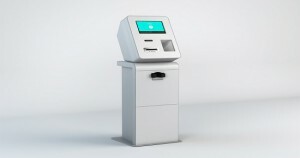 Lamassu introduces its modular system which makes it possible for owners who already have the existing Lamassu Bitcoin ATMs to now add bitcoin-for-cash using its new Santo Tirso bill dispensing platform. 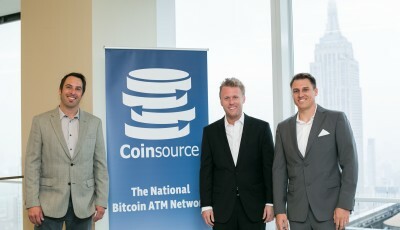 Before this new addition, the producers of the ATMs were only creating machines with the ability to cash-for-bitcoin transactions. Now, with the addition of the bill dispenser platform, this is a new advancement in making bitcoin transactions easier. Each bill dispenser platform is currently being sold at the price of $5,500 and is now available for pre-ordering. 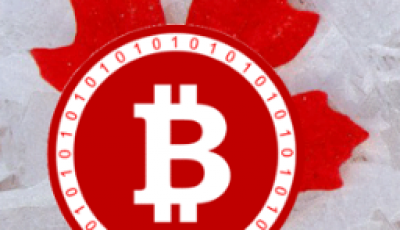 It will make its first appearance at the Bitcoin Foundations’ Bitcoin 2014 conference being held in Amsterdam from May 15-17. The Santo Tirso is able to hold up to 1,000 banknotes of any currency. Functioning both as a bill dispenser and a stand for the Lamassu bitcoin machine, it is compatible with all of the 235 plus varieties of Lamassu machines currently in the global market. This new addition makes it possible for automated and affordable money transfers. Harvey stated that everyone involved with the project is very happy with the turnout of events especially in terms of the machines price, minimalism, and versatility. The team fully hopes to expand their modular options, including both the hardware and software aspect of it. For those who just want a stand and not the two-way transaction aid, Lamassu is also offering the options of simply adding the Braga floor stand. Each stand is currently priced at $1,800 and does not include a bill dispenser. With its feature of a very small frame, operators are able to place them in location where the floor space is limited. The Lamassu bitcoin machines are currently the most affordable two-way bitcoin ATMs on the market even with the new addition of the cash-dispenser. 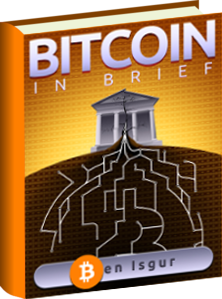 MIT Event: Can Crowdfunding Democratize Access to Capital? 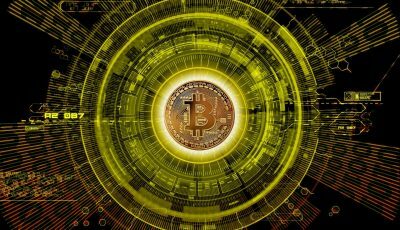 and wound up here CoinReport Lamassu Two-Way Bitcoin ATM, the Santo Tirso Announced – CoinReport. of your social pages like your twitter feed, Facebook page or linkedin profile? content, except this weblog offers feature based content. Some truly select blog posts on this web site, saved to bookmarks. It?s hard to come by knowledgeable people about this subject, however, you sound like you know what you?re talking about! up all over the internet without my authorization. Do you know any solutions to help reduce content from being stolen? I’d genuinely appreciate it. on this issue last Sunday. it to some pals ans also sharing in delicious. And obviously, thank you to your effort! selected complicated subject matter. You undoubtedly surpassed readers’ desires. Thanks for producing these priceless, trustworthy, educational and as well as cool guidance on your topic to Ethel.